Motorola had announced the rollout schedule for Android 9 Pie update to several of its Moto devices. Recently Motorola seeded the Android 9 Pie update to its Android One Motorola One Power devices bringing several new features and enhancement to the device. Now Motorola has released the Android 9 pie update to its Moto Z3. 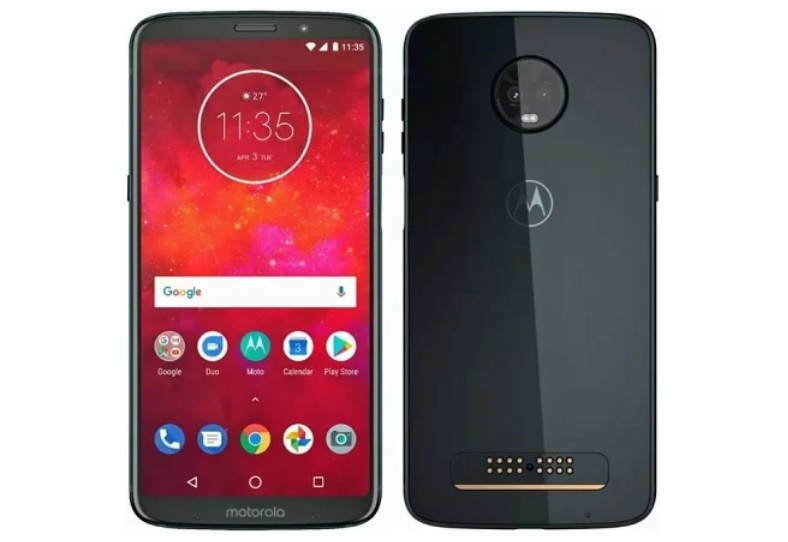 The latest update for the Moto Z3 not only brings the some of the key features including Intuitive Navigation, Recent App and Do Not Disturb mode but also adds support for 5G Moto Mod with Verizon’s 5G network support. The latest Android 9 Pie update for the Moto Z3 also brings January 1st security patch and all the other great features of the Android 9 Pie. The features include Adaptive battery, Adaptive brightness, Quick settings menus, Redesigned Settings app and more. The Android 9 Pie update for Moto Z3 is rolling out via OTA but if you haven’t yet received the notification for the update then you can follow the steps below to manually download and install the update on your device. least 50% charged and you are connected to a Wi-Fi network. For more details on the update and instructions, you can check out the Moto Z3 support page here.